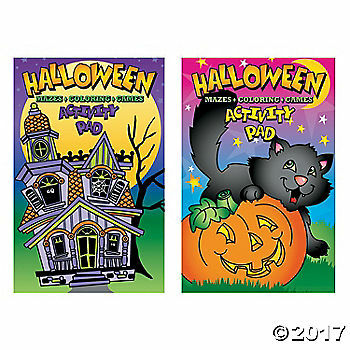 Halloween Classroom Materials through Oriental Trading! 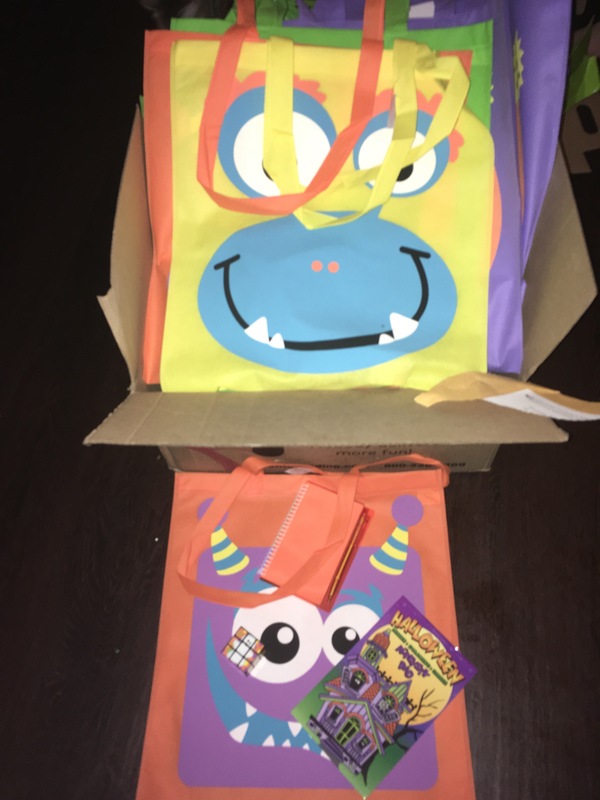 Many children in the United States live below the poverty line, so getting Halloween bags and supplies that help with their learning has made a huge difference. I love making a difference for kids who aren’t as fortunate as others. I have talked about my love of Halloween every season for a period of six years on this blog and what has changed is that I now get to put together fun events for an entire classroom instead of just for our family and friends. I certainly remember celebrating Halloween at school in a variety of ways, from learning bone-chilling fun songs in music to making our own face masks, so I like that Brooke’s school gets into the spirit. This year, I was able to put together an awesome list of Halloween items for Brooke’s second grade class and it was really awesome and rewarding. I took into consideration what I thought were great crafts and items for kids to be able to take home and use if their families didn’t have extra money to spend on Halloween. I also wanted to add educational items and learning incentives to incorporate into the Halloween theme which was possible through the company, Oriental Trading. A fun gift for members of a team or club! 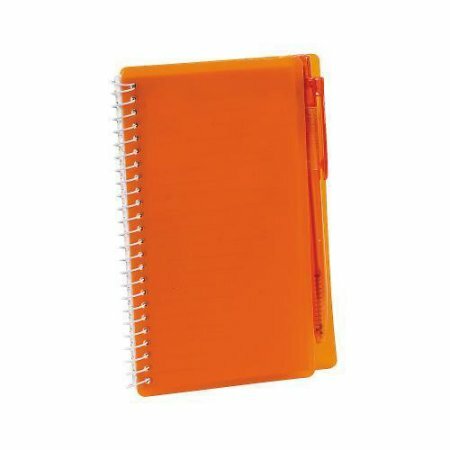 Keep track of school assignments or journal about favorite team memories with these Orange Spiral Notebook & Pen Sets. Great giveaways for groups, corporate events and more. 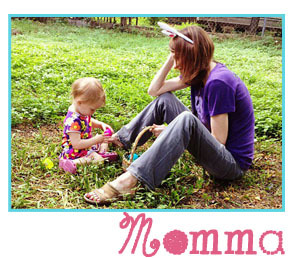 Each set includes a 6″ spiral notebook with plastic cover and matching 5 1/2″ plastic pen. Black ink. 60 pgs. 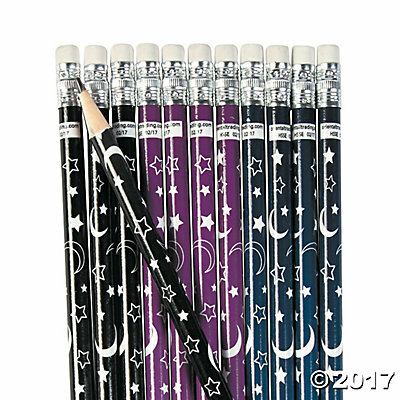 My Thoughts: While I am always impressed with the quality and quantity of my Oriental Trading purchases, I was also excited with how fun and useful the selection is for Halloween themed items for the classroom through Oriental Trading’s website. 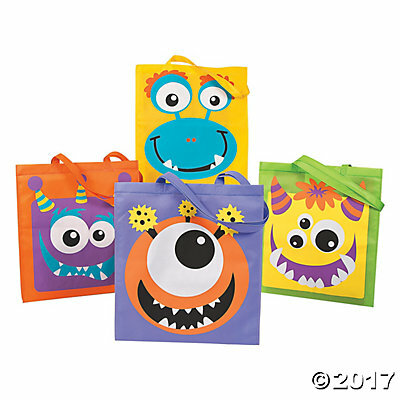 It’s great to be able to provide creative crafts, Halloween totes, learning incentives, and writing materials for kids to celebrate the season while encouraging writing. 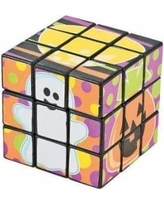 Oriental Trading is a wonderful source for classroom materials and it’s an easy way to get kid’s even more excited about Halloween that they may not even realize they are also learning at the same time. Goal!